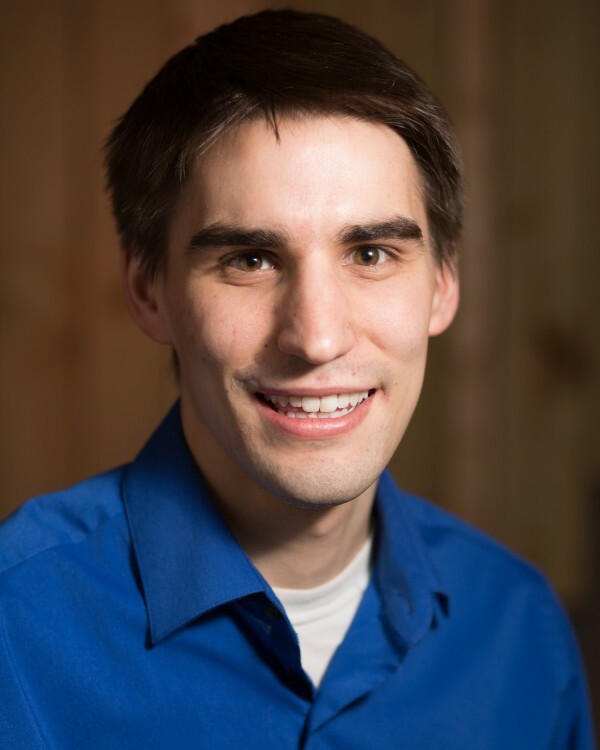 Tim Steffens serves as a Senior Information Technology Analyst leading our Business Applications portfolio as well as IT support for the CURE International Mission Support Center. His responsibilities include supporting the applications and tools that allow us to keep the business of CURE functioning smoothly, including our HR, accounting, email, ticketing system, and productivity tools. Tim also provides primary support for the IT helpdesk at CURE’s Mission Support Center. Tim was born in Sevilla, Spain, where his parents still serve as missionaries. After graduating from high school, he moved to the US to attend college. He holds a bachelor’s degree in Computer Science from Grove City College. He enjoys traveling, board games, playing soccer, and spending time with his beautiful wife, Sadie.